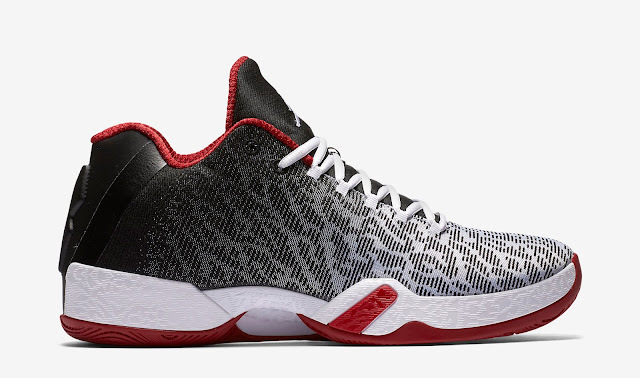 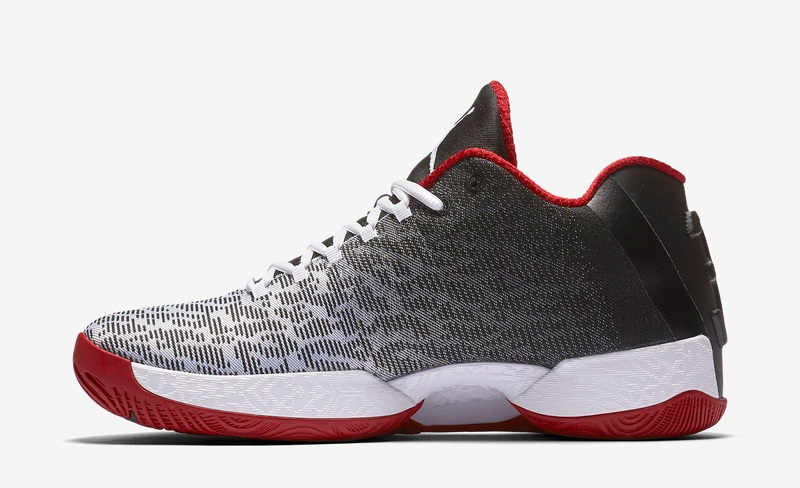 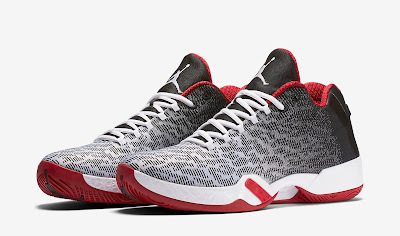 This Air Jordan XX9 Low comes in a Chicago Bulls-inspired white, gym red and black colorway. 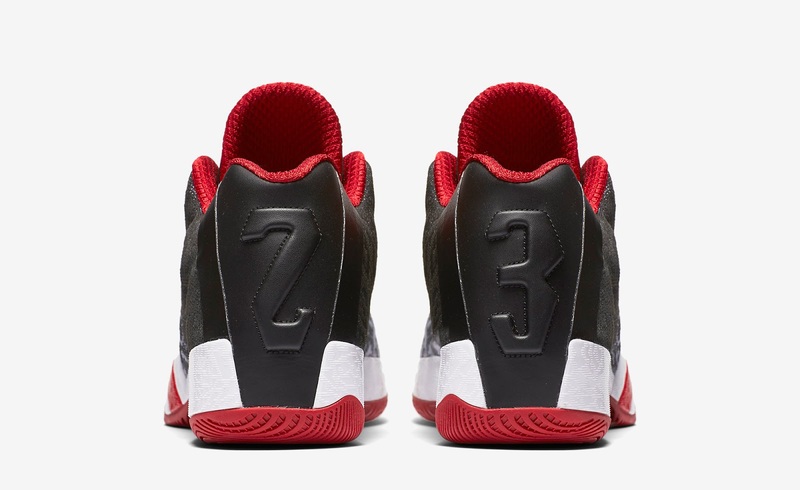 Featuring a color fading upper that goes white to black from front to black with red accents. 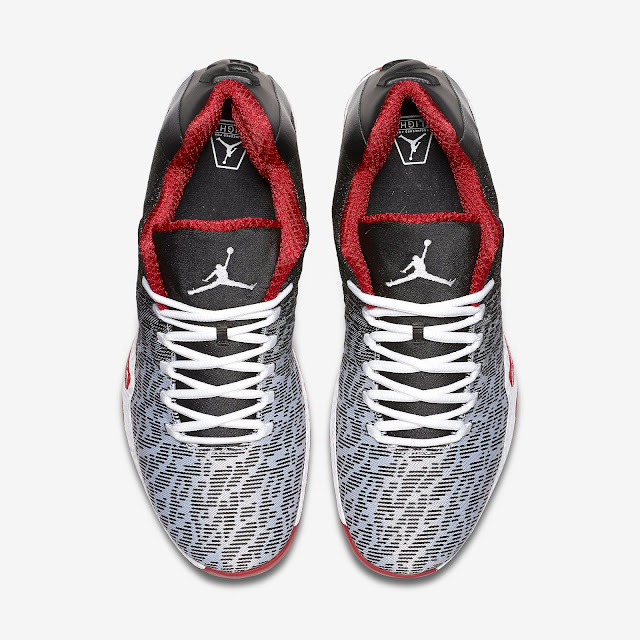 A general release, they are available now at select Jordan Brand retailers for $185. Enjoy the official images below of the Air Jordan XX9 Low in white, gym red and black. If you're interested in picking these up, you can grab them exclusively from Nike Store here: http://bit.ly/1PuT20t. Or if you're looking for a deal, take your chances on eBay here.